Spencer Group works closely with clients to understand their waste materials and streams, developing the best solutions to maximise recycling rates and efficiency. 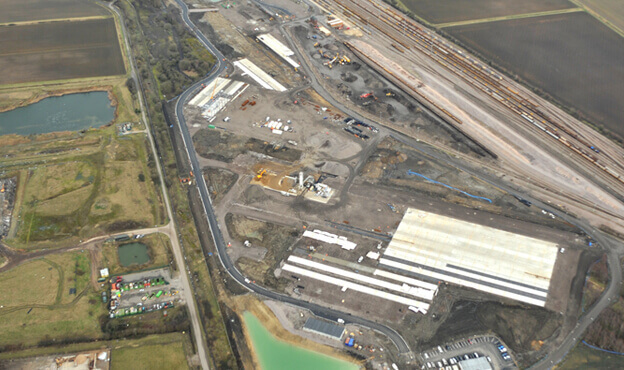 We were awarded the contract to design and build Britain’s largest recycling and processing centre at Whitemoor in Cambridgeshire by Network Rail, required to handle the tonnes of obsolete material such as track and switch gear replaced by Network Rail every year. The new hazardous ballast washing facility was needed to remove contaminants to create further recycled products, with only a very small amount (around 2tn) of residual materials required to go to landfill. 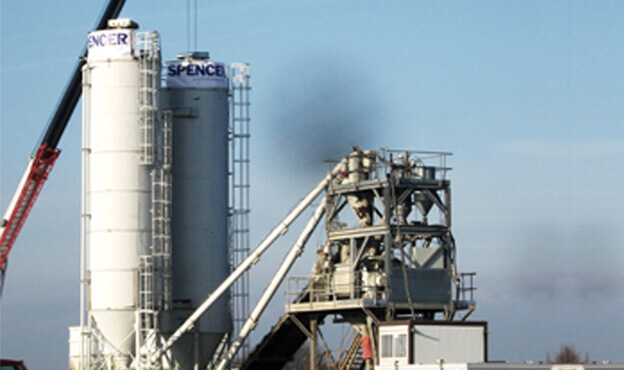 Due to access restrictions during the project, the Spencer team commissioned and installed a temporary on-site concrete batching facility. This innovative plan saved 6,000 lorry movements throughout the project. Dust suppression systems were critical in minimising the risk of contamination to the surrounding environment. Furthermore, white noise sirens were installed at the site to minimise the impact on the surrounding road network. Utilising the existing cabling and switchgear in the design – saving a new supply upgrade to the site – Spencer Group achieved a saving of £500,000. The new facility covers 50 acres of derelict land and created 25 new jobs in the local economy. 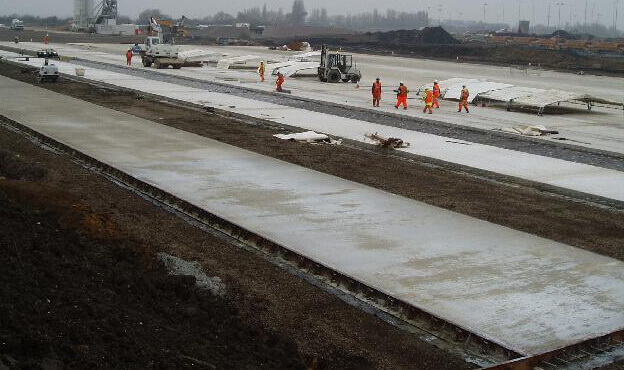 Its foundations were constructed using 125,000 tonnes of recycled railway ballast and will handle 40% of Britain’s used track materials, including over 500 miles of used rail, 800 switches and crossings and 50,000 tonnes of contaminated ballast. Recycling the ballast alone will remove more than 2,500 lorry journeys from our roads and save Network Rail around £5m in landfill tax each year. Spencer Group was achieved CEEQUAL ‘Excellent’ award, meaning its sustainability rating exceeded the regulatory minimum by more than 75%.